This year has been a amazing journey in my quilting world. 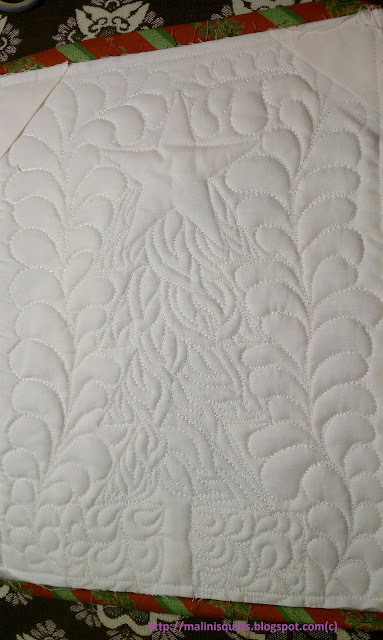 I have learned a loads in free motion quilting. 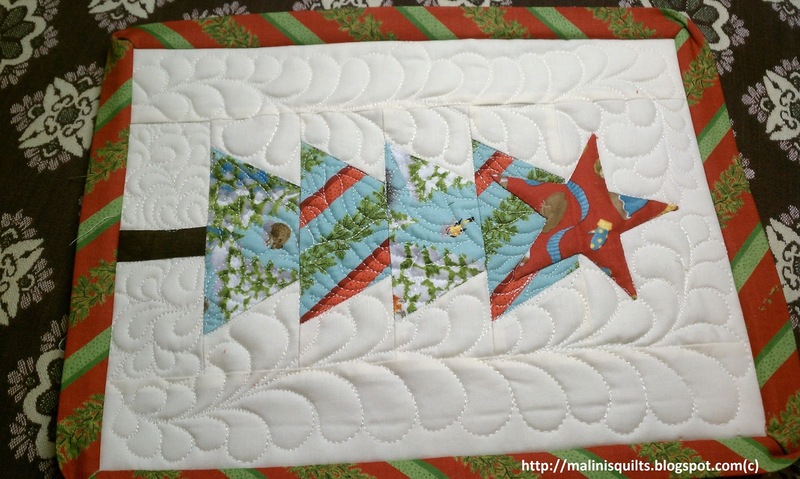 Made great quilting friends online and at BMQG. And Leah Day's Quilt Along Wednesdays have been a major part in improving my FMQ skills. 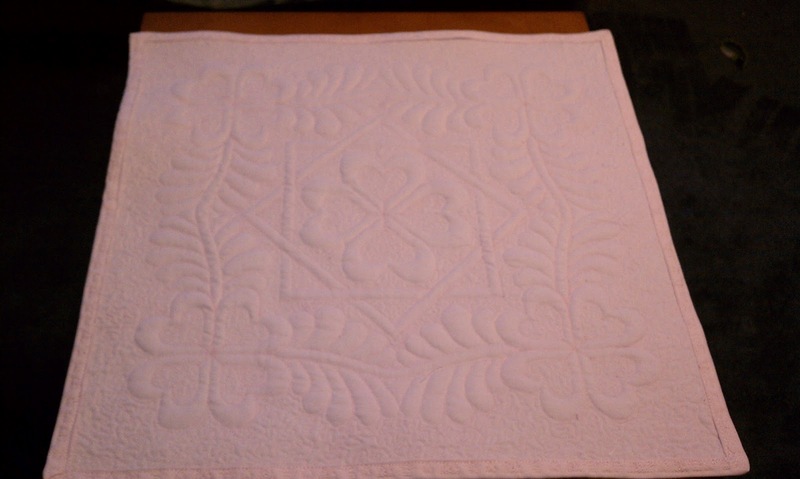 Below are the pictures from January 2012 till December 2012 showing the improvement in my FMQ skills. What could be a better comparison than Apples-to Apples. I just happen to making another ABC Baby boy quilt which I originally made in March 2012. 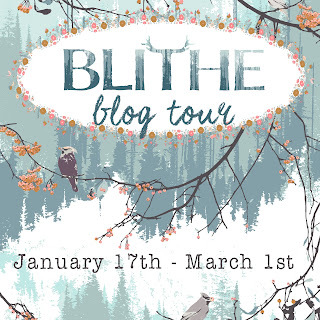 You can see my FMQ skills being transformed from novice to professional quilter in this post. A great big HUG and THANKS to Leah Day. Your quilting looks fabulous. Great job! Amazing job, it really shows how you have 'branched out'. I particularly like your blue and white quilt. Some amazing quilting on there. Thank you, Karin! The blue quilt is my FMQ Sampler and my most favorite too! Thank you, Helen! That is so true. 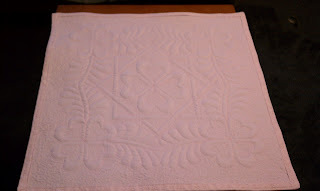 I dedicated 2012 to learn FMQ. And I'm happy to say that I did :-). Isn't it amazing?? And if someone would have told you this would be the outcome you would have had grave doubts!!!! Awesome!!! Happy New Year!!!! Thank you! Happy New Year to you too! Awesome to see how far you've come - love the tree! UFO Sundays with Leah Day - Almost done!